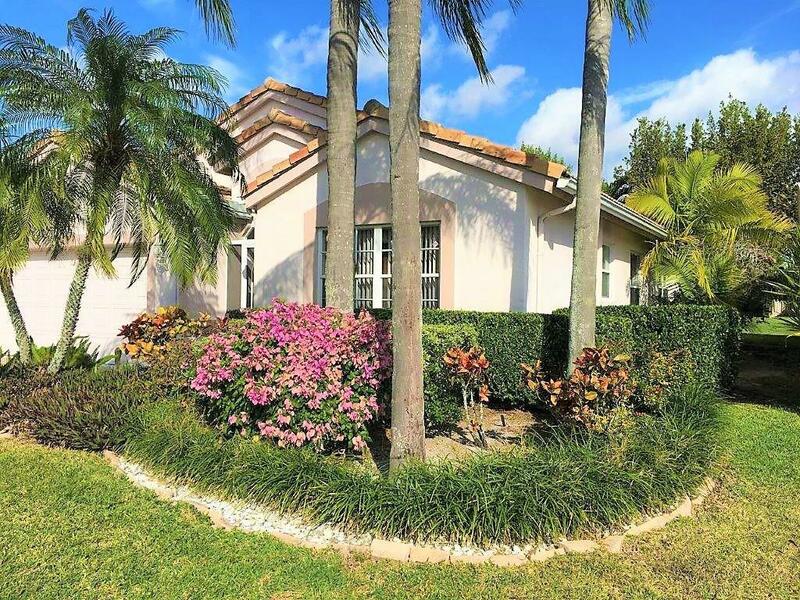 Immaculate bright and airy single-family home with lake view located in the desirable Boca Raton Crest Lakes gated community. This 3- bedroom 2- baths, 2 car garage has an excellent open concept floor plan and layout. Kitchen features include upgraded cabinetry, volume ceilings, glass front doors, screened in patio, covered tile porch, and master ensuite with roman tub and dual vanities. Enjoy breath taking views of the lake while entertaining friends and family in the spacious family area. The gated community of Crescent Lakes boasts an array of amenities such as a resort style pool, tennis courts, and private gym. Ideal West Boca Raton location situated minutes from schools, fine dining, shopping, parks, and recreational activities for the entire family.